What makes a mathematically powerful classroom? This tool introduces the TRU framework as a foundation for thinking about, planning, observing, and reflecting on classroom teaching. It is designed for use by and with the district math team, principals and teachers in professional development or initial training. This tool is intended to help develop an understanding of the Teaching for Robust Understanding (TRU) framework for Mathematics as a foundation for thinking about, planning, observing, and reflecting on classroom teaching. 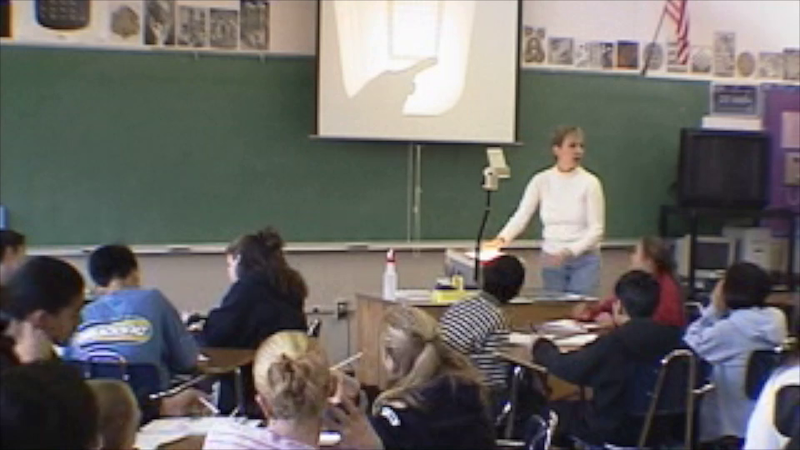 This introduction can be used with a wide variety of groups, including: district personnel who are in a position to coach, observe, or otherwise support teacher professional development; principals who need to provide a supportive environment for staff learning; in-service teachers at the beginning of professional development; tutors and student teachers in the early stages of a teacher preparation course. It provides a compact introduction to the suite of materials on http://map.mathshell.org/trumath.php. Reflecting the standards in high-performing countries, the Common Core and related state standards embody a broader and deeper view of mathematics than has been traditional in US schools. As well as emphasizing robust understanding of mathematical content, it includes the practices of doing mathematics. This requires a deeper way of thinking about what matters in classrooms. 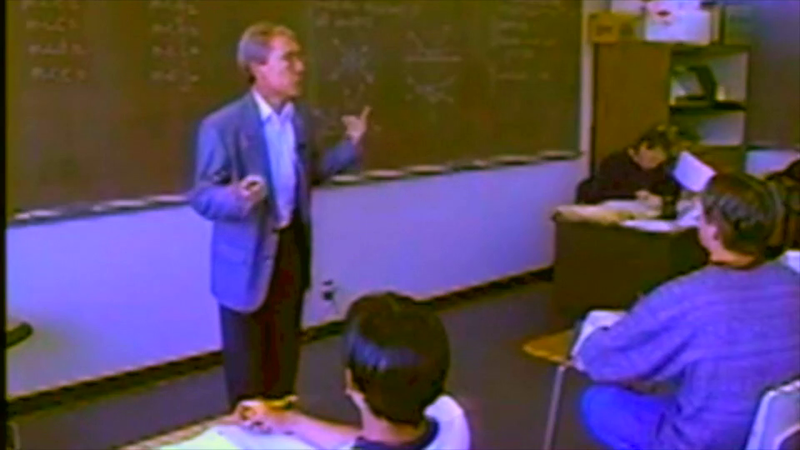 Teaching for Robust Understanding in Mathematics (TRU) is a research-based framework for doing this. The five dimensions of TRU are: (i) the mathematics, (ii) cognitive demand, (iii) access to mathematical content, (iv) agency, ownership and identity and (v) formative assessment. If things go well in classrooms along these five dimensions, the students who emerge will be powerful thinkers and problem solvers. TRU is a way of thinking, not just a set of tools. It can be used by individuals and communities in an ongoing way for planning, observing, and reflection. Getting better across the dimensions of TRU leads to improved instruction. There are no “magic bullets.” Change takes time, and TRU can help to support ongoing improvement. Except where noted/credited otherwise, these materials are Copyright © Mathematics Assessment Resource Service 2015-2017. They are published under the Creative Commons Attribution-NonCommercial-ShareAlike 4.0 International license, so they may be copied and adapted for non-commercial use under certain conditions and with appropriate attribution. Please see the license for details, or contact us if in doubt.